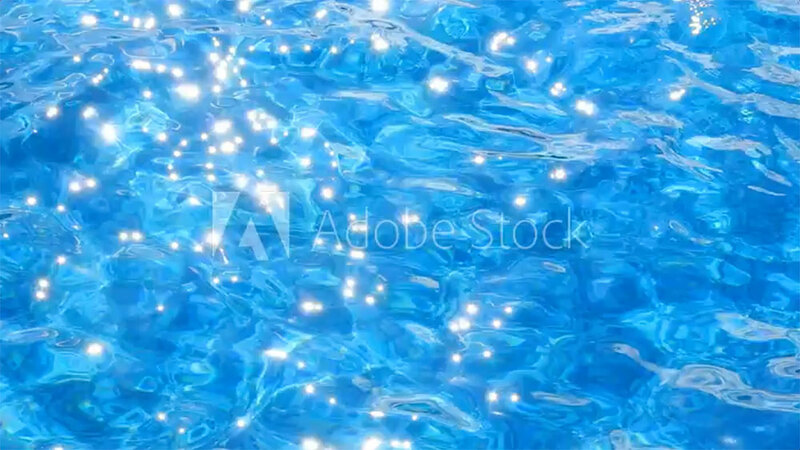 Your pool has set the scene for many memories this summer, so let’s raise a glass and toast its upcoming beauty rest this winter. But wait, what shall we toast with? This is the time of year when produce is at its peak and you have so many flavor options to choose from. 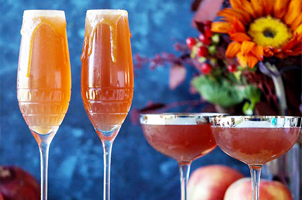 So let’s mix some classic flavors and fill our glasses with Pomegranate Cider Mimosas! Optional: for an added flavor, rim each glass with a small amount of caramel sauce. Mix 1 ounce of pomegranate juice and 1 ounce of apple cider into each glass. Fill the rest of the glass with champagne, or make it a mocktail and use Ginger Ale. Note: This recipe has two pots going simultaneously, so please read through the entire recipe and have all ingredients ready prior to starting. Be sure you have good pot-holders as the sugar mixture can bubble slightly when you pour in the dissolved sugar. In large saucepan, place 2 1/2 cups sugar, butter, 1 cup of cream, and a dash of salt. If using a candy thermometer, you will place it in this saucepan. Turn heat to medium and stir constantly. At the same time, in a small skillet, put 1/2 cup sugar and melt on medium until it becomes an amber color. Shake the skillet every few seconds to move the sugar around. You may sprinkle on a teaspoon or two of water to help the dissolving process. Once the sugar is dissolved and amber, pour it into the other saucepan. It will bubble up so be sure you have good pot-holders. Cook on medium to medium-high, stirring constantly until almost soft ball stage or 232 on thermometer, usually about 10 minutes. Remove pot from heat, stir in vanilla, and let cool for about five minutes. Stir in remaining cup of cream. Allow to cool completely before placing in refrigerator. Will keep in refrigerator for a couple of weeks.